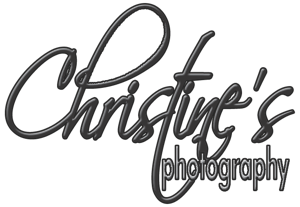 "We had such an awesome time with Christine and her team getting some beautiful family pictures . Christine has so many great ideas . We highly recommend her and her team"
"Comes overly prepared..adapted to all situations and exceeded our expectations. Will use her in the future!" "I love my little girls' preschool pics! Thank you!!"